Chile vs Germany – Sunday 19:00BST/20:00 CEST – Krestovsky Stadium – Saint Petersburg, Russia. 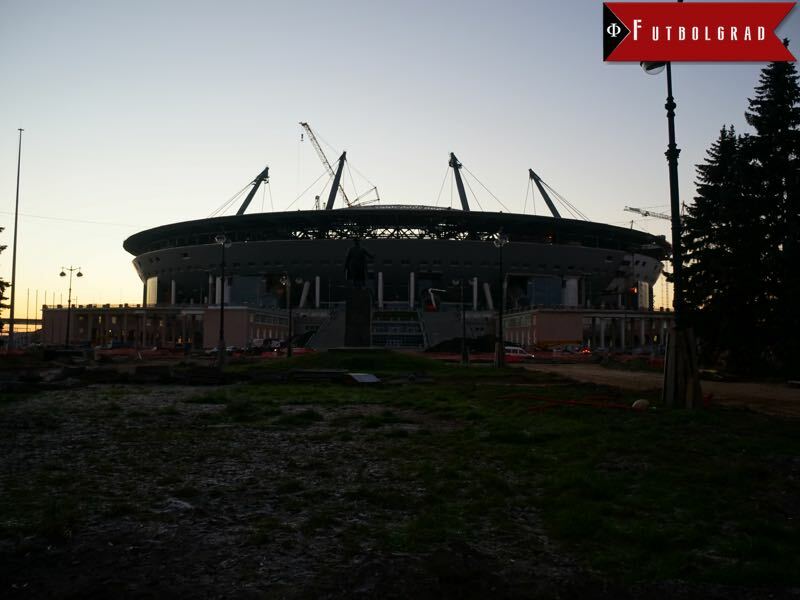 Chile vs Germany will take place at the Krestovsky Stadium in Saint Petersburg. 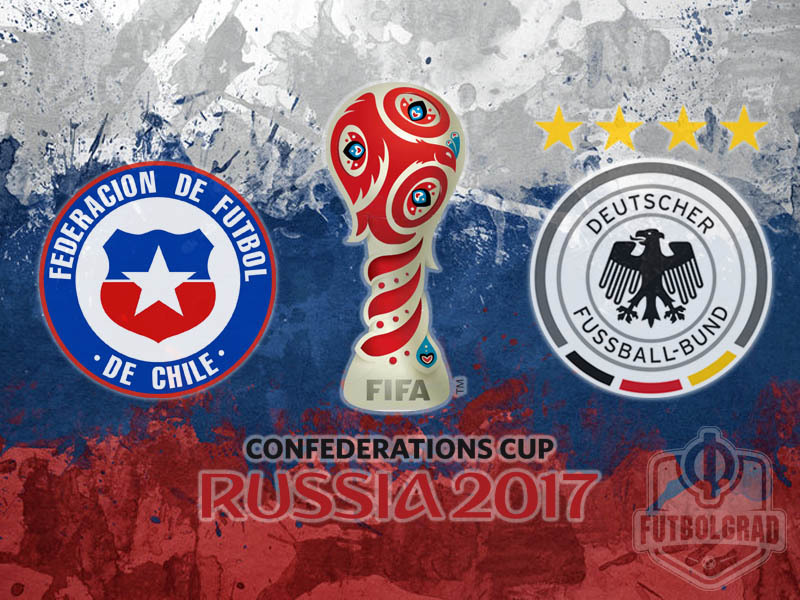 Chile and Germany are set to face each other a second time at the 2017 FIFA Confederations Cup in Russia. The two countries met each other in the group stage, and the match ended 1-1. The game against Chile, in particular, was the most important match for Germany at this tournament thus far. The young experimental German national team faced a world class opponent and despite conceding early managed to walk away with a hard earned 1-1 draw. The Group B match against Chile, in fact, was later labelled as the coming of age of a team that had relatively little time to prepare for this tournament. 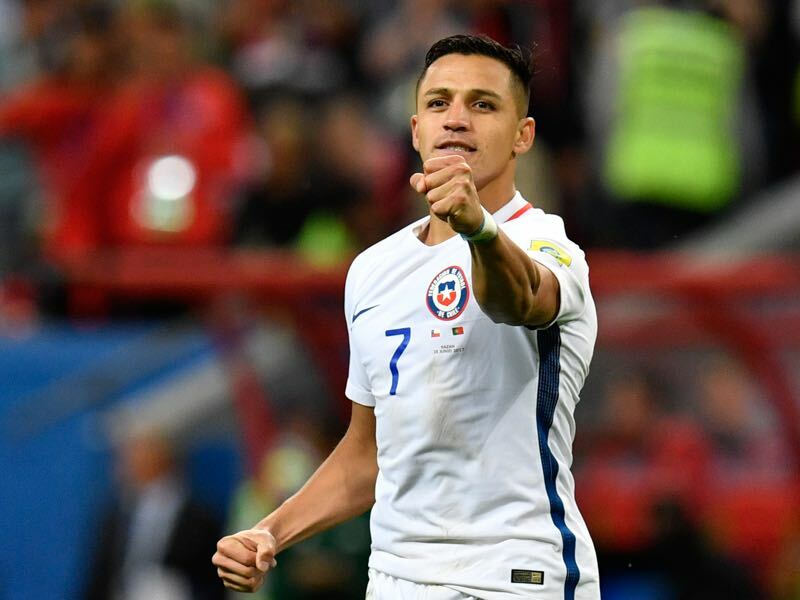 But the young side overcame an early mistake by Shkodran Mustafi, who gave the ball away easily to Alexis Sánchez, to battle Chile to a 1-1 draw. Germany, in fact, had several chances in the second half to win the match and seemed the fitter of the two teams in the final third of the game. Some of this is down to the fact that Chile are playing their fourth tournament in as many years. La Roja are currently going through their golden period having won the 2015 Copa América, which they hosted, and the extraordinary Copa América Centenario hosted by the United States. But there is also a sense that Chile are coming towards the end of a cycle and it is, therefore, no surprise that SportsBetting.ag view this game as a very even affair. Several core players, like Gonzalo Jara and Jean Beausejour, are now in their 30s and have returned to play in Chile. There is also a lack of depth when it comes to Chile’s squad with very few talents breaking into the primary team at the moment. That said Chile still have the legs to go toe-to-toe with teams like Portugal. Portugal was defeated after an extraordinary battle over 120 minutes and a penalty shootout that saw goalkeeper Claudio Bravo stop three penalties. Chile will also have the advantage of having one extra rest day and a shorter trip from Kazan to Saint Petersburg than die Mannschaft, who are travelling from Sochi to Saint Petersburg. Together with the experience of having played three tournaments together already could give Chile a slight edge in the final. But this young German national team has surprised many here in Russia and has been in fact the most convincing team at the 2017 FIFA Confederations Cup. Given that Löw has rotated frequently, the youthful spirit of the team and that Germany are the masters of physical preparations Germany should be able to make up for the fact that Chile had an extra day to rest. Alexis Sánchez has been as much a topic this summer’s transfer window as Cristiano Ronaldo. Linked with a move to Bayern and Manchester City Sánchez has very much attempted to stay out of the spotlight with the media at this tournament. The quick winger has been often guarded during press opportunities and refused to answer questions about his future. Sánchez has, however, been one of Chile’s best players on the field. A difference maker in the opening game against Cameroon and then in the second match against Germany Sánchez is a constant threat for the oppositions defensive line. Sánchez was also the top player against Portugal without getting on the scoresheet though. Sánchez’s ability to press defensive lines will be the biggest challenge of Germany’s young national team, who were unable to keep him off the scoresheet on matchday 2. Leon Goretzka has been the player of the tournament for Germany. The 22-year-old Bochum native scored two goals early in the semi-final against Mexico to pave the way for Germany reaching the final of the FIFA Confederations Cup for the first time in the history of die Mannschaft. The strikes against Mexico in the sixth and eighth minute, in fact, set a new Confederations Cup record for the two fastest goals scored by a single player in the tournament. The two goals were number two and three at the tournament for Goretzka, which means he is now tied with teammate Timo Werner in the race for the golden boot of the 2017 FIFA Confederations Cup. 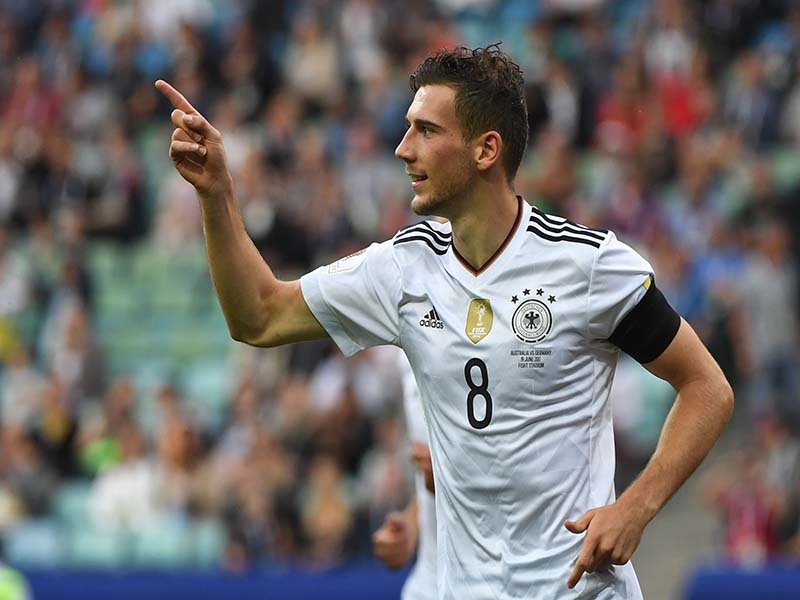 But even if he should fail to win the race to become the top scorer of the tournament Leon Goretzka is still considered the biggest winner of this summer’s tournament. The midfielder has been the key player for Germany at this tournament and will be set to be included in the World Cup squad next summer if he stays healthy. Germany reach the final of the 2017 FIFA Confederations Cup for the first time in history. Germany are the fifth team to qualify for the final as the reigning world champions—the previous four sides are Brazil (1997), France (2001), Brazil again (2005) and Spain (2013). Germany and Chile faced each other last in the group stage of this tournament. The game ended 1-1. The 1-1 draw during the group stage was the first tied game between the two countries.